New for 2019 at a special reduced price of just £35. Extra date added due to demand. The Health Hydro Baths in Swindon is a new and unusual venue for Fright Nights. 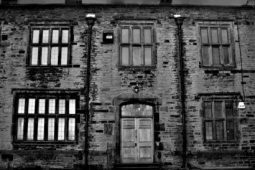 Join us for an evening of ghost hunting at this astonishing building! 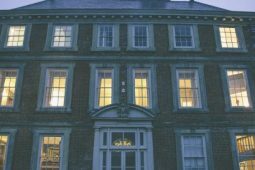 There are have been several reports of ghost sightings over the years, predominantly that of the figure of a man, who has been given the name ‘Arthur’ and a lady whose identity remains a mystery. They both seem to be strong energies and like to make themselves known by moving objects around, walking the corridors leaving the sound of their footsteps echoing on the tiled floor, and they have also been known to communicate verbally… A member of staff claims that he heard a disembodied female voice asking him what he was doing there?! As well as this, lights have been turned on and off, and knocks, bangs and creaks are heard when there’s no-one else around. Strong odours have been left in the air without a known cause. The health hydro baths is a Victorian grade II listed structure built of a restrained Queen Ann style. The facilities, although in the original spaces are otherwise modern. It was considered one of the most up to date facilities of its kind when it was first opened and pre-dated health centres by some 50 years. It has changed very little internally and the two Victorian swimming baths survive in almost original condition… with red brick walls and wrought iron framing to the swimming bath roofs, cross-framed casement windows with elliptical heads and keystones. This truly is a magnificent building! Original surviving features include doors, staircases with iron balustrades, tiled corridors and coloured glass panes in the windows. First erected in 1891 for the Great Western Railway as the GWR medical fund dispensary and swimming baths, providing those suffering with illness or injury with the best possible healthcare. 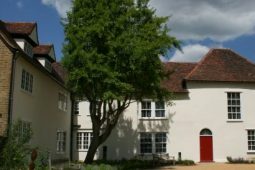 The building would also have been used as a hospital for returning soldiers in World War One. It was an overflow for the main hospital in the central community centre, and sadly a final resting place for those that didn’t make it. Soldiers would have been offloaded from the nearby station and brought to the building via networks of tunnels underneath the road. The morgue is thought to have been situated where the Turkish bath resting suite and changing room is! We would like to find out more about the building and the two known spirits that reside here. It has been suggested that Arthur is possibly the spirit of a man who was pictured at the baths in the 1930’s. Join us for our first investigation here and help us find out more about the hauntings of the Swindon Health Hydro Baths! 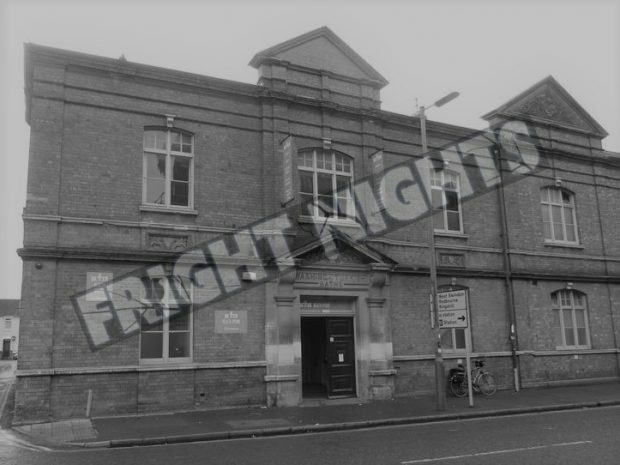 Fright Nights have hired Swindon Heath Hydro Baths for the night for a very exclusive ghost hunt. 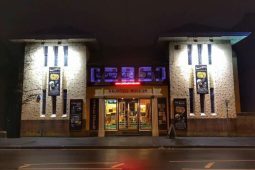 You will be joined by experienced paranormal investigators and mediums to try and experience paranormal activity in one of the most haunted buildings in Swindon. 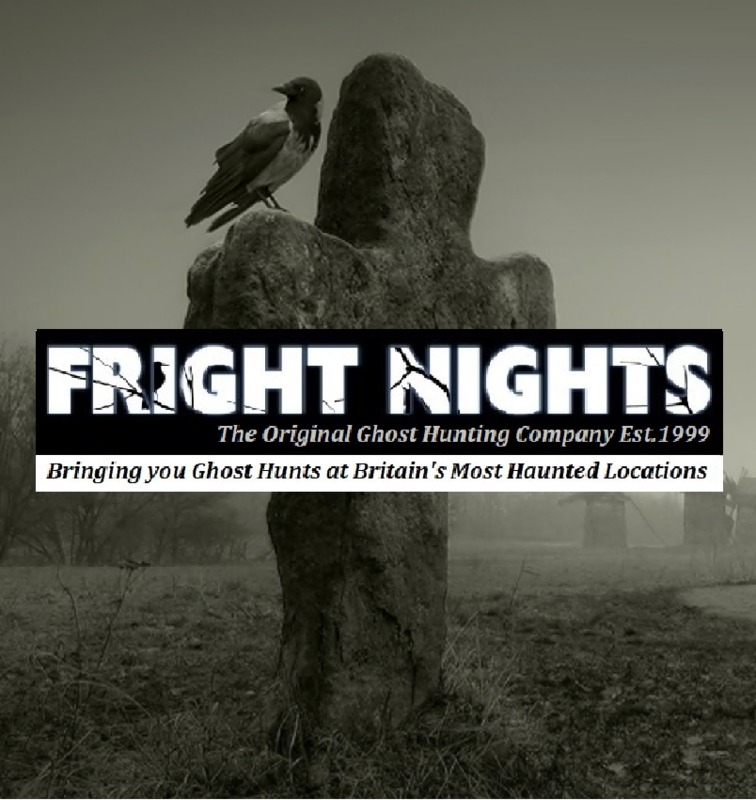 Full use of ghost hunting and psychic equipment will be provided as well as hot refreshments throughout the night.